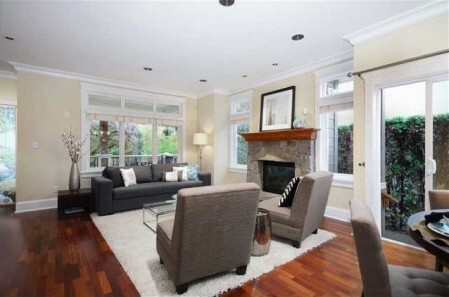 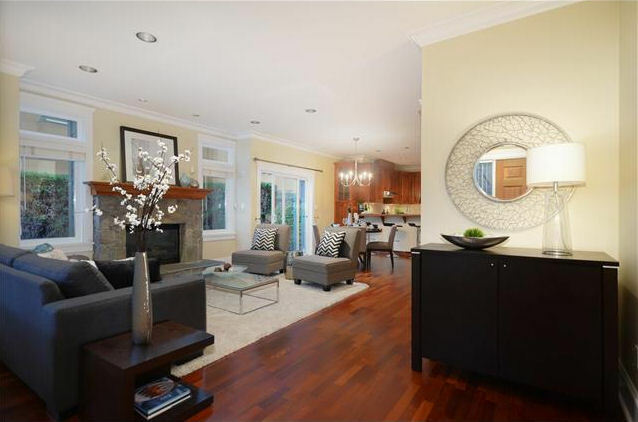 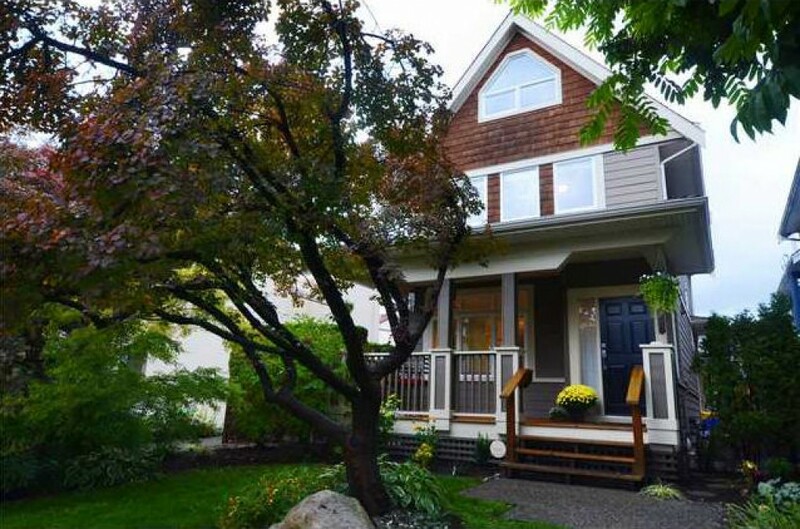 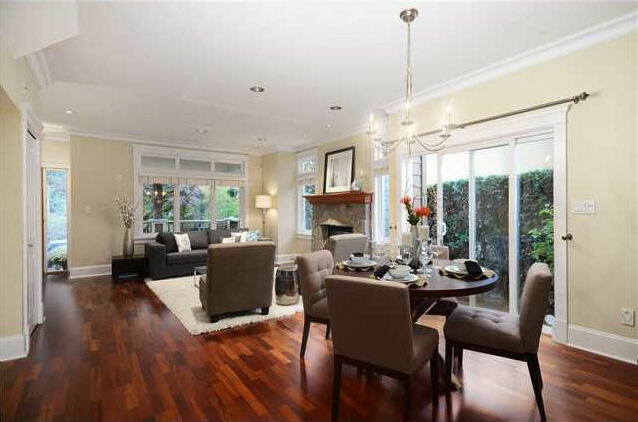 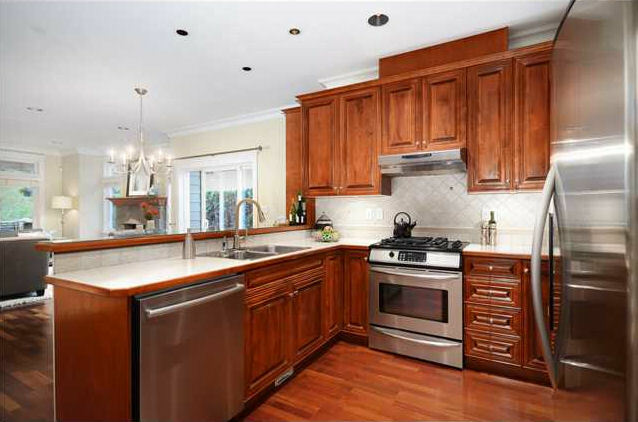 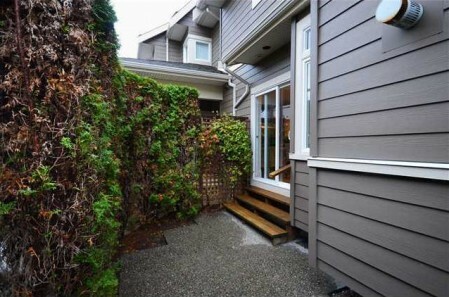 Beautiful 2 bedroom duplex in Central Lonsdale. 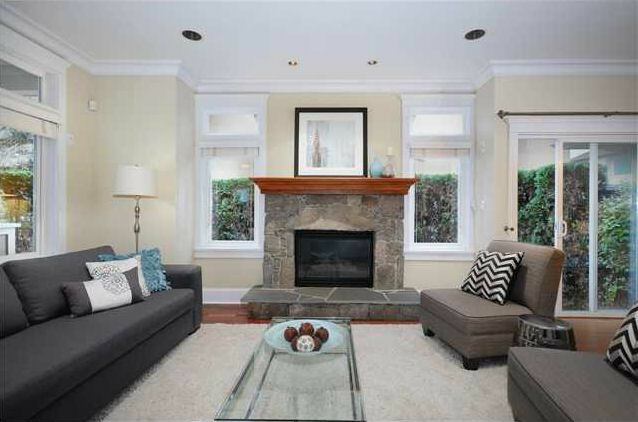 This home gives off a great feel and it feels like it's detached because of the setup with the other duplex. 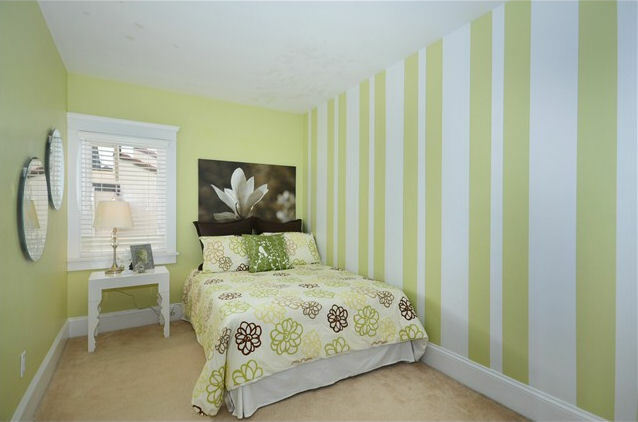 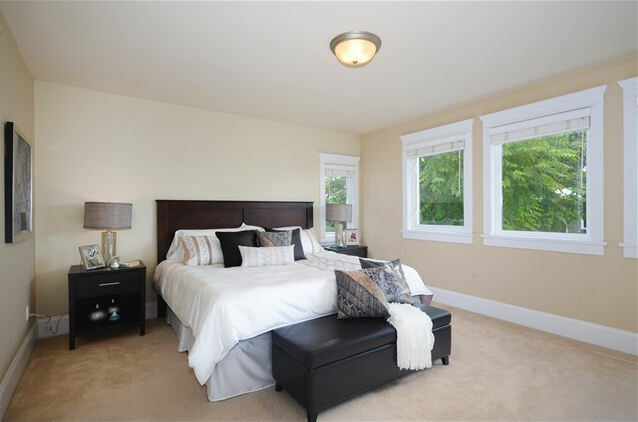 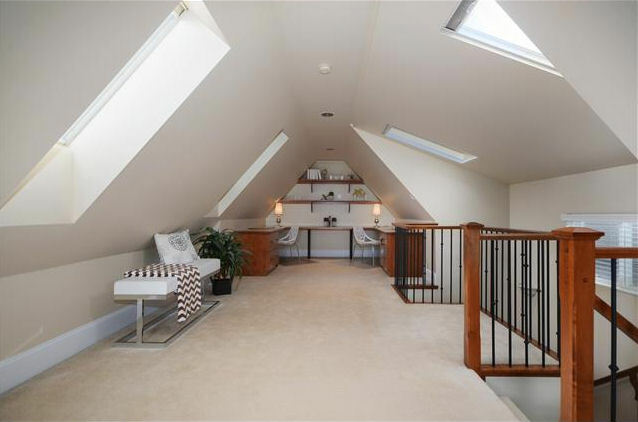 There is almost 2,200 sq ft spread across 3 levels with the 2 bedrooms on the upper floor with an enormous loft. 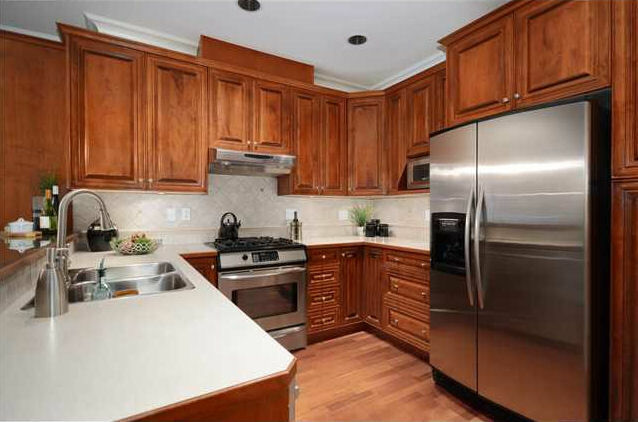 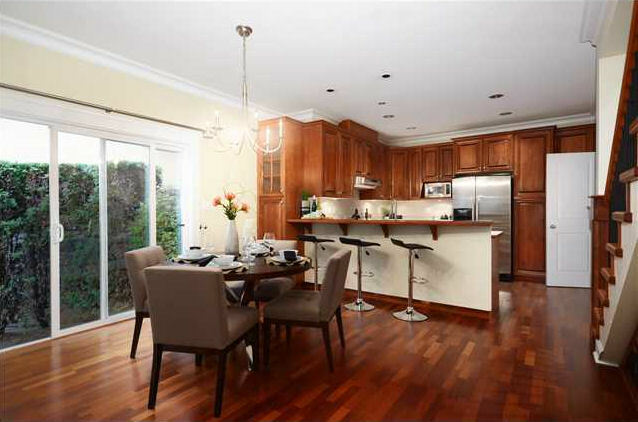 The main floor is the entertaining floor with an open plan and quality finishings. 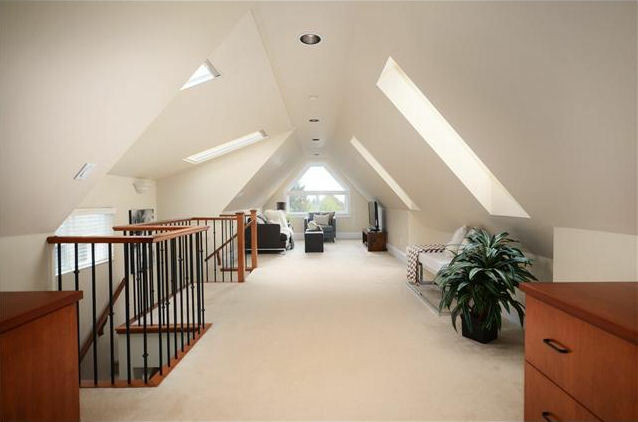 Below the main lies the Rec Room, which is also wired as a media room, roughed in plumbing for a bathroom and laundry. Lots of updates done with newer paint, boiler and irrigation.